more successful experience and greater progress in further development. We sincerely hope cooperation with you for a mutually brilliant future. 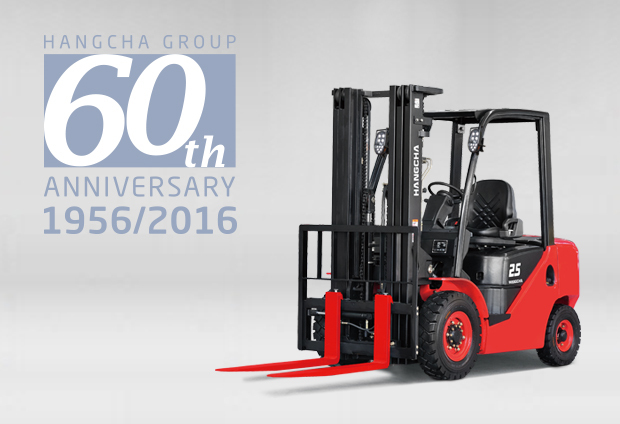 With over 60 years of historical heritage and innovation promotion, HANGCHA has become one of the most influential brands in China forklift industry. 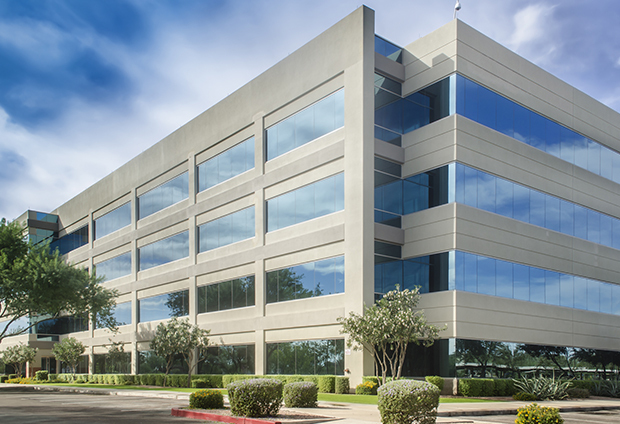 Registered capital of 0.27billion, 63 holding subsidiaries and 1 share-hold subsidiary, 1joint-venture. 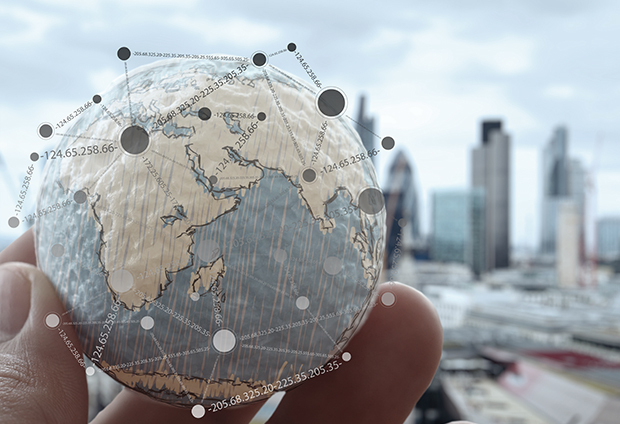 HANGCHA speeds up its development internationally. 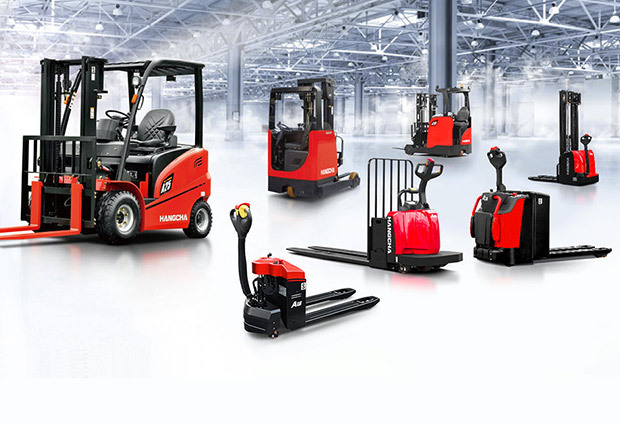 We have cooperated with Manitou (France), Nacco (USA), Nissan (Japan) successively. All products with independent intellectual property rights, the comprehensive performance of the products at the leading domestic, international advanced level.